To use traditional navigation software built into your smartphone or tablet, as a rule, requires an internet connection, which in some cases can lead to significant costs for the mobile Internet, especially if you are roaming. Plus unstable mobile connection that is not uncommon, for example, in some parts of the island of Mauritius, can and does leave you without navigation indefinitely. Enough to put up with it! Especially now that there is a beautiful and free solution: Maps.Me of off-paid cards all over the world has become a free navigator (you can get directions from your current location to the destination) again around the world. So here I will tell you how to install the navigation program Maps.Me on your smartphone and add all kitesurf spots and attractions of the island of Mauritius, which I was personally. 1. 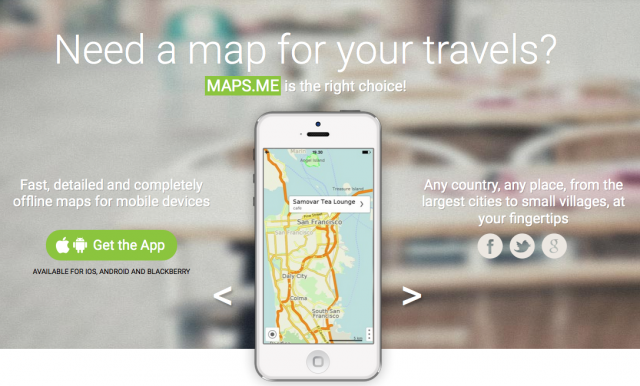 Open on your smartphone or tablet the link: http://maps.me/en/download. 2. Select a site to download the program Maps.Me depending on the type of your device by clicking on the proper link. 3. 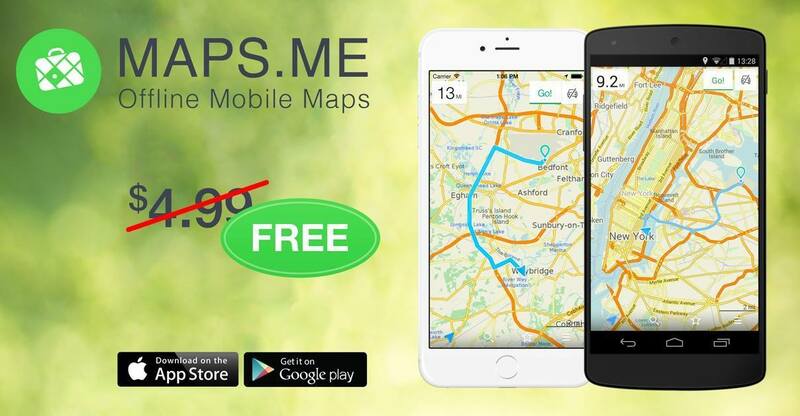 Install Maps.Me on your smartphone or tablet. 4. Start Maps.Me and select “Download maps”, where you can also select any country, for example, Mauritius. 5. Add in your Maps.Me points I have mentioned in this map, opening via a smartphone this link. 6. When you open a file Mauritius.kml the link above, select the application Maps.Me. Congratulations! Now the map of Mauritius with convenient search and navigation, which calculates the distance and travel time from your current position to the destination, you have in your pocket.